“SMKD was created from the mind sets of dedicated individuals who are focused on bringing great products and services to the public. 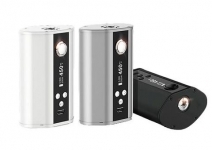 SMKD’s aim is to give smokers a better alternative, from social smokers to heavy smokers. SMKD can help you find the best solution to suit your lifestyle, budget, social acceptance and most of all a healthier future. 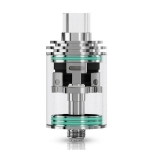 Sourcing the best new e-liquids with mouth-watering flavours to suit every palette. Below you will find the lowest prices, bargains and deals on SMKD products. 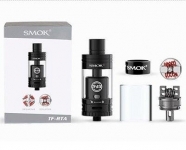 SMKD was created to offer vapers premium concentrates at an affordable price. 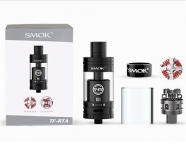 SMOK: TF-RTA G4 EDITION Only £5! 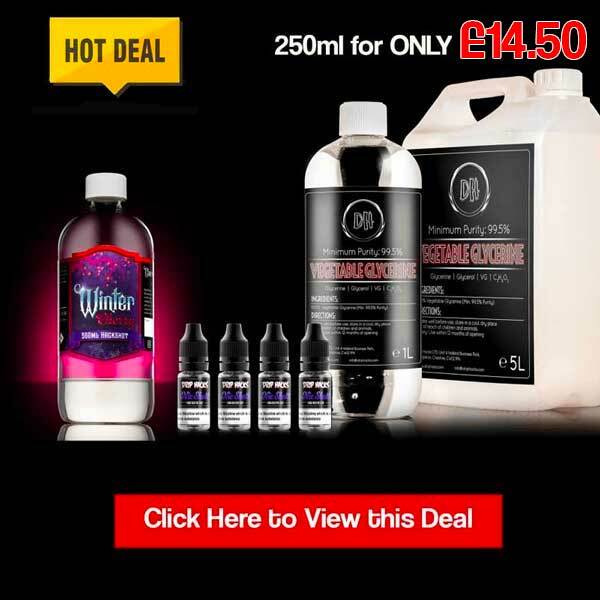 Save money today with the UK's biggest SMKD deals website. 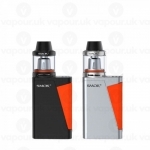 Join UK Vape Deals and find the best discounts on the SMKD website.